Master P is an extremely successful American rapper, entertainer and entrepreneur, who is also the CEO of P. Miller Enterprises and founder of No Limit Records. Best Selling Albums: MP Da Last Don (4x Platinum), Ghetto D (3x Platinum), Ice Cream Man (Platinum), Only God Can Judge Me (Gold). 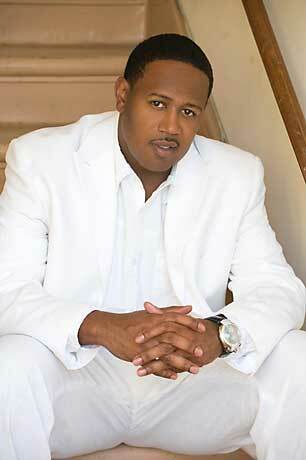 Earning Information: Master P has experienced success in numerous walks of life, harnessing his skills in music, movie production, apparel, gaming, and he even owns a travel agency. Personal Information: Born in New Orleans, Louisiana on April 29, 1967, his full name is Percy Robert Miller. 0 Response to " Master P Net Worth "